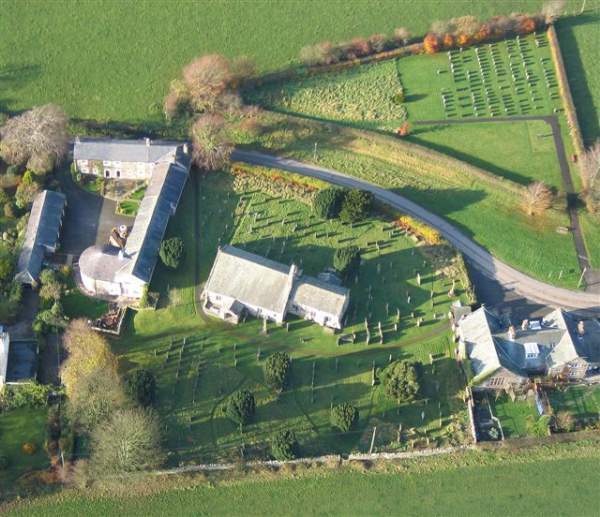 St Oswald’s Church lies in a picturesque setting on the edge of the village of Dean. 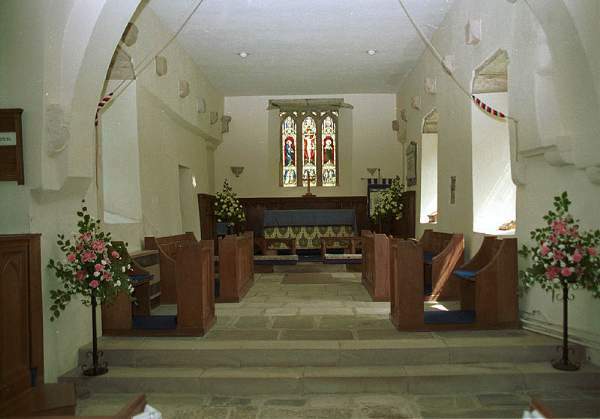 The church dates from the 12th Century, with a chancel added in the 15th Century and the sanctuary in the 17th. 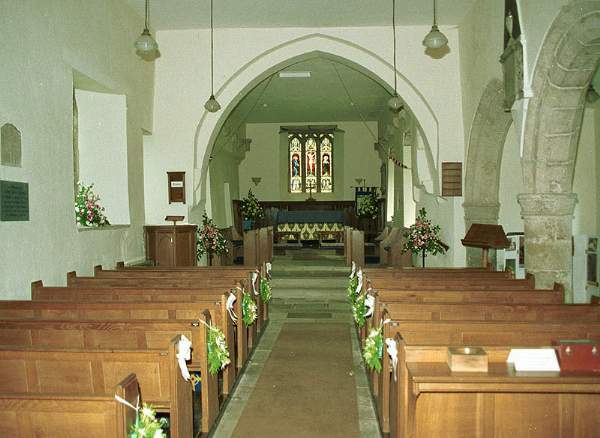 An extensive renovation was carried out in 1967-73, including new oak pews and pulpit by Thompsons of Yorkshire, famous for their ‘mouse’ symbol which may be seen here (20 of them!). Other interesting features include the Norman font, and the 15th Century chancel windows which are excellent examples of their type. The Church is one of only three in Cumbria to have Gargoyles. 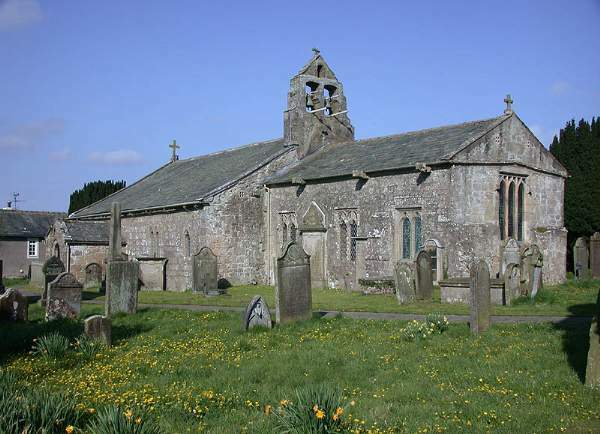 In the graveyard are several ancient gravestones, and a Preaching Cross, the base of which is 12th Century or earlier, and thought to have been used by the monks of Calder Abbey.